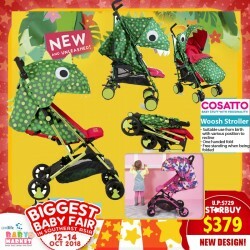 The SMOOTHEST STROLLER you will ever use! The only stroller which uses ROLLER BLADE wheels! 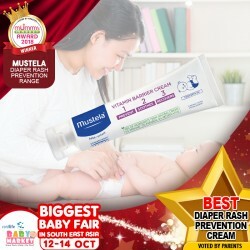 Use from newborn all the way until 25kg!!! and its only 5.8kg somemore! 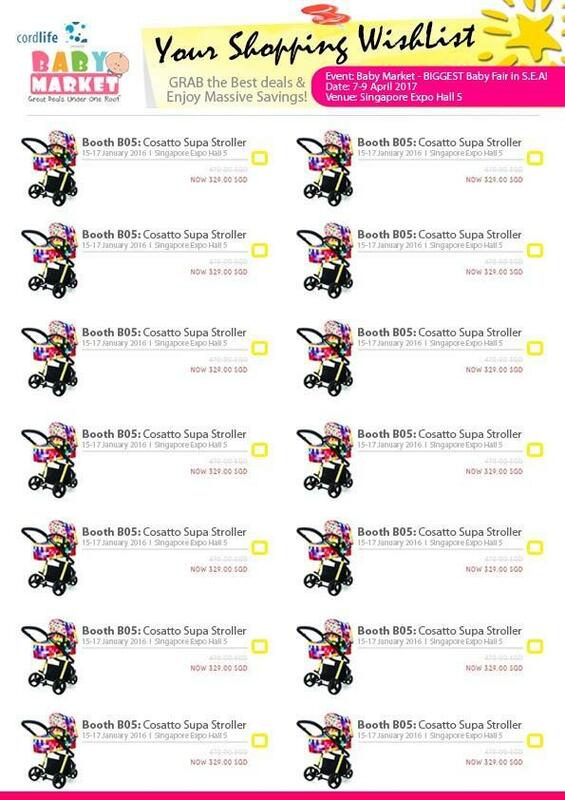 The only stroller which uses roller blade wheels for super smoothness and maneuverability! This is a designer series ok! Super pretty! 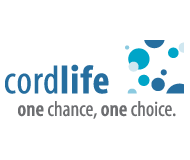 BREAST PUMPS, BREAST PUMPS, BREAST PUMPS.. WHICH BREAST PUMP SHOULD I CHOOSE? Should I buy an electric breast pump or a manual breast pump? It is recommended to get (drumroll).... both.. Why? Imagine you are at home, you want express and want to rest your aching hands.. An electric breast pump is the answer... But but but, when your electric breast pump breaks down and you still need to express.. How?? TADAH! Manual Breast Pump to the rescue! At work, do you want to carry the electric breast pump around and when you express, allow the electric breast pump to produce so much noise? TADAH! Manual Breast Pump to the rescue! Easy to control - The manual operation of the breast pump means it's quiet, discreet and easy to control, ensuring mommies acheive just the right level of suction. The comfortable handle also reduces hand fatigue. Soft touch flexible cup - The soft-touch, flexible cup found on Tommee Tippee Manual Breast Pump encourages fast milk let down and is comfortable against the breast. The cup provides a natural fit for all breast sizes and shapes. 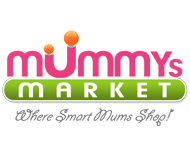 Pumping system - The Manual Breast Pump allows mommies to express milk directly to Tommee Tippee's Closer to Nature bottles or milk storage pots. Mommies can then feed their babies straight away, or store for later feeds. Natural-feel pumping with massaging ripples, designed to mimic your baby's natural feeding action. Pret-A-Pregger nursing bras are extremely comfortable and grows with you up to 3 cup sizes bigger. Their understanding of form and function gives your bust a flattering silhouette. Their double layered slots allow you to wear them with or without their foam cups, and their specialised Pro-Lacta pads help support and massage your breast tissues through your own natural body movements, providing relief and minimising engorgement. What more could you ask for in a nursing bra? From the makers of the most comfortable shapewear, SUPERWOMAN BODYSHAPER presents Pret-A-Pregger Pro-Feed nursing Bra. This Pro-Feed nursing bra made with microfiber is a soft and Luxe-Comfy multipurpose bra that will become a necessity in your nursing journey as it grows with you up to 3 cup sizes. They have has double layered slots so you can wear it with or without the foam cup. Pro Feed Bra is seamless and gives a lovely shape with great support. - This highly adaptable nursing bra comes with the angel’s touches from Pro-Lacta bra pads that supports and micro-massage your breast tissues in gentle strokes via natural body movement thus providing relief and minimizing engorgement. - You may also interchange the Pro-Lacta bra pads with the Classic round bra pads for maximum comfort. - This is not the end. Inside this package, you also get a elastic band bra extender to achieve the perfect fitted wearing experience. NEW Tula Explore Baby Carrier! Our versatile, easy-to-use Tula Explore Baby Carrier is our first carrier that allows you to use it in an ergonomic front facing position. 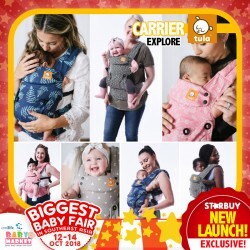 This is the best baby carrier option that offers all the features you and baby need: variable width settings for use with newborns to toddlers, adjustable head support, and multiple carry positions including forward-facing and back carry. Free to Grow, Standard and Toddler Carriers. The Super Popular Happy Wonder 5-in-1 Convertible Cot is BACKKK! From Co-Sleeper >> Baby Cot >> Bed Side Bed >> Toddler's Bed >> Kid's Bench >> Playpen!!! All these Features in just ONE 5-in1 Cot!!! Made from HIGH QUALITY New Zealand Pine Wood!! This bed GROWS with your child!! 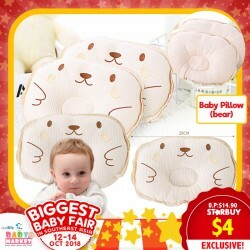 Baby correction pillow for infant. 30cm x 24cm for the crown series. To correct infant's sleeping position. 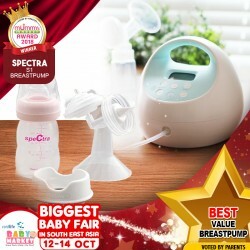 Spectra's S1 pump has all the features that mums need from a breastpump while remaining at a great value for money. 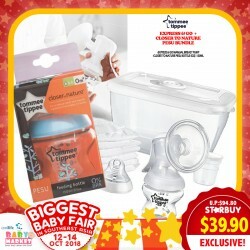 Its quiet but heavy-duty pumping has a suction effect that mimics the feel of baby's suckling that stimulates the let down reflex to help you express milk. Seamless Nursing Bra, Maternity Nursing Bra, Breastfeeding Bra, Seamless Bra N Suckle Bra!! High Quality Fabrics, it is wireless with no rims! 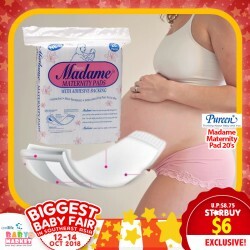 It will be a great choice for mommies! WOW!! 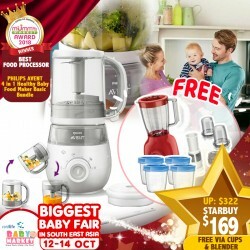 Philips Avent 4in1 Food Maker!! Prepare Nutitious Baby Meal EFFORTLESSLY! When your baby is ready to start weaning the Philips Avent 4-in-1 Healthy Baby Food Maker can help you every step of the way. Steam, Flip & Blend - From Steaming to Blending ALL in One Handy Jar! 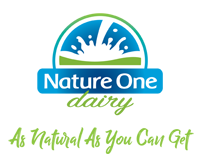 You will find everything you need to make nutritious baby food in one single jar. Once your ingredients are steamed, all you have to do is lift the jar, flip it over and lock it in place, so you can blend to your desired consistency. Unique way of steaming to cook healthily. Steaming is a healthy way of cooking. Our unique technology lets the steam circulate upwards from the bottom, making sure all the ingredients are evenly cooked without boiling. Baby Organic Beansprout Pillow (SUPERDUPER GOOD DEAL)+FREE 100% COTTON Organic Beansprout Pillowcase!!! So worth should buy a few more!!! Woosh Singapore is the 1st to launch in the world!! Be the 1st to get it! Get it at our booth. 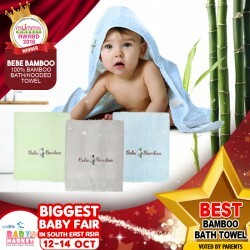 which is comfortable to touch and suitable for baby skin(both sides can be used). Washable also quick to dry out, and reusable, environmental friendly. Perfect for travel and daily use! Design to be choosen at the booth during collection.